The POST is Perry Christian Church's monthly newsletter. 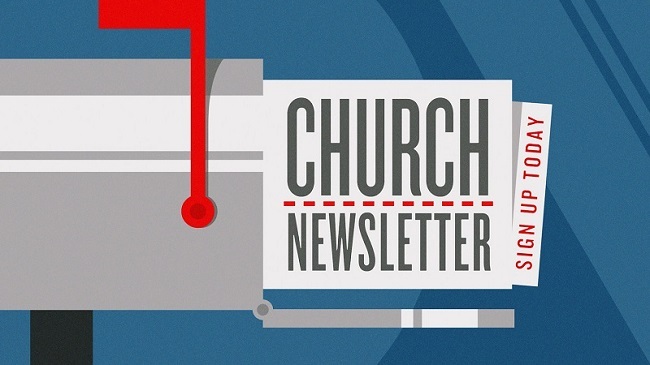 You can start receiving the newsletter by emailing the Church (Rzapotoczny@perrychristian.org). Past POST are located below to download.